Enjoy Best Afro Raggae Tune From Next Rated Act, Oyedele Oluwasegun Oluwatobiloba, Professionally known As, Segxywin, Track 1 "Again" Off His Recent Wavy EP Dubbed THE SLIMBOSS EP. 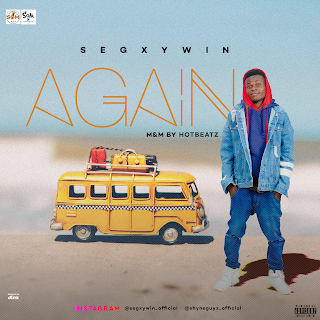 Segxywin Again Is An Afro Dancehall Reggae Tune With The Catchy Feelings Lyrics And Charming Vocal That Will Makes One Fall In Love With, At First Listening. Segxywin Again Was Produced By Naija Beats Wizard "Donkayyz" While The Hit Jam Was Mixed And Mastered By "Hotrapper NoTyme" The Lord Of The Mix. 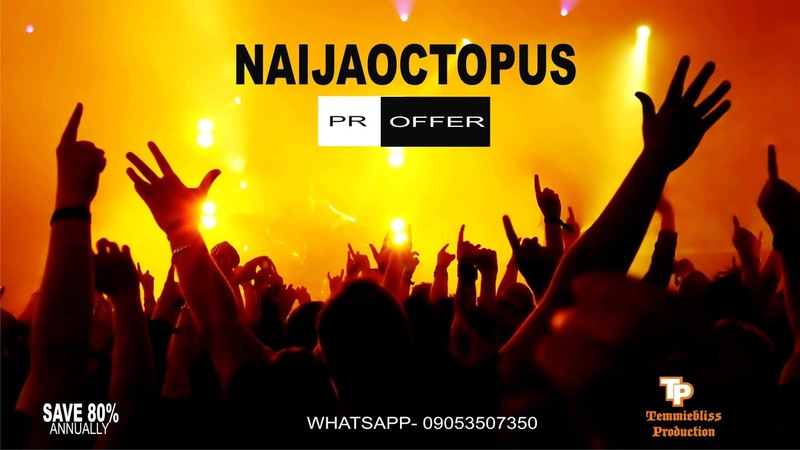 So, For All The Lovers Of Good Music, You Have Got One Hit You Would Love To Place On Replay Right Here.